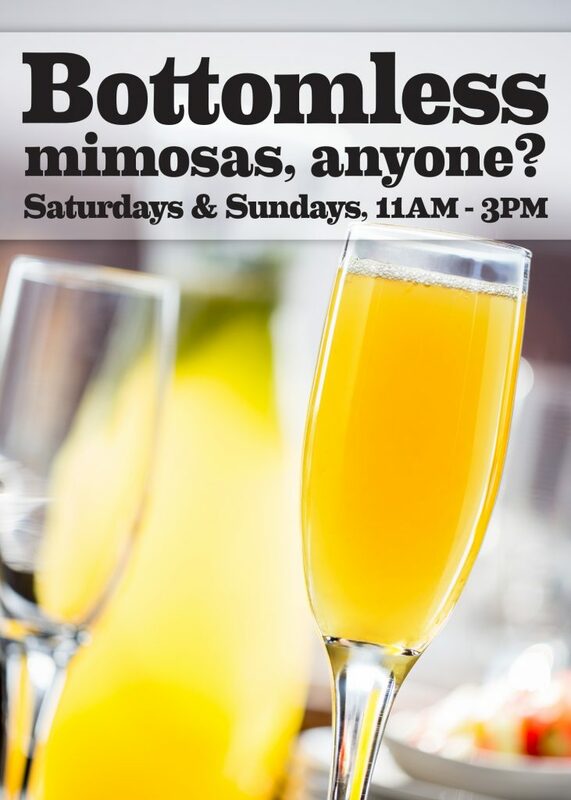 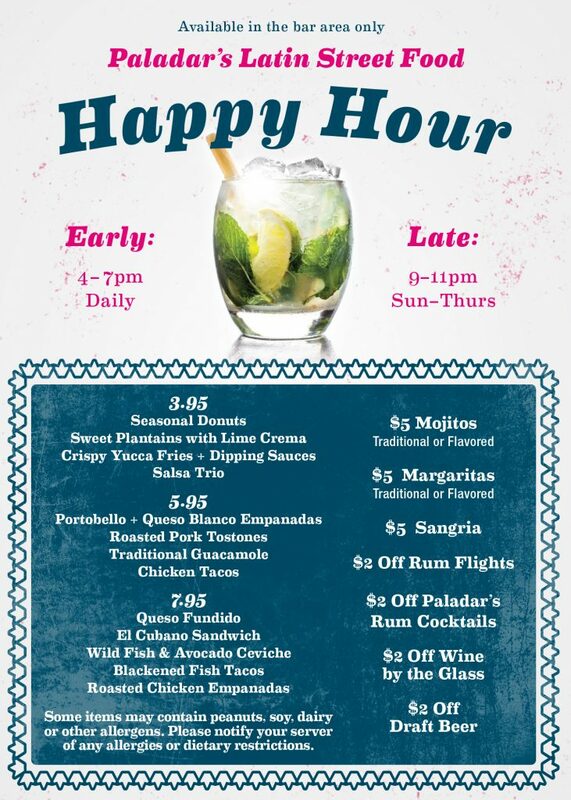 Get a head start to your weekend at Paladar! 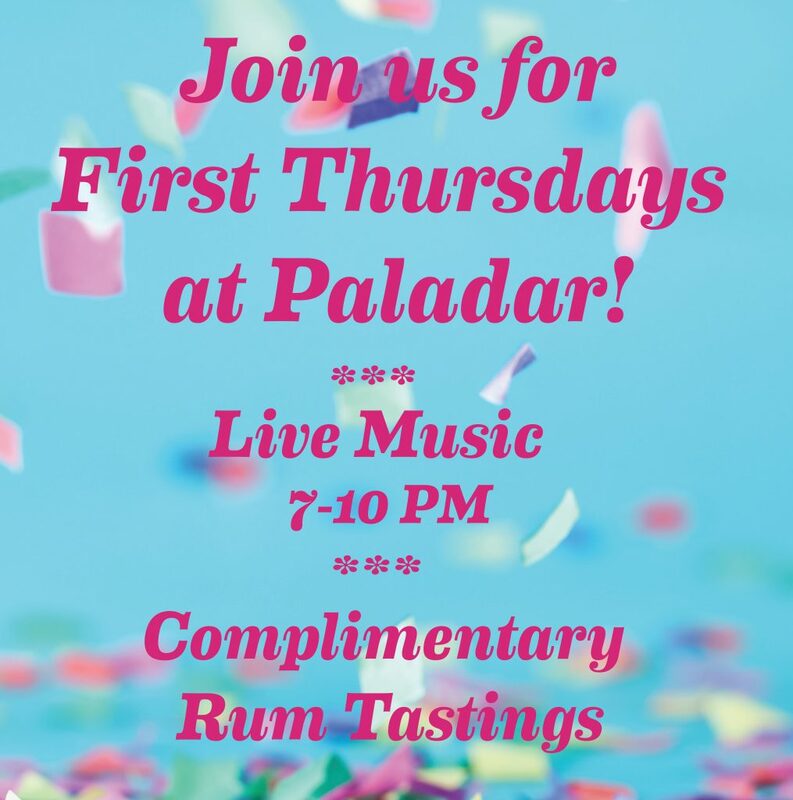 Join us the first Thursday of every month for a weekend-eve celebration with live music an complimentary rum tastes. We are able to accommodate groups ranging from 35 to 125 guests in our private or semi private dining room. 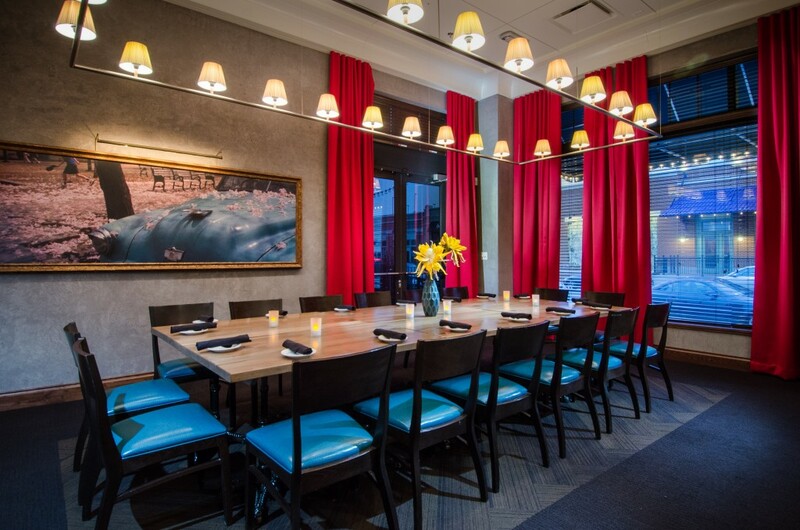 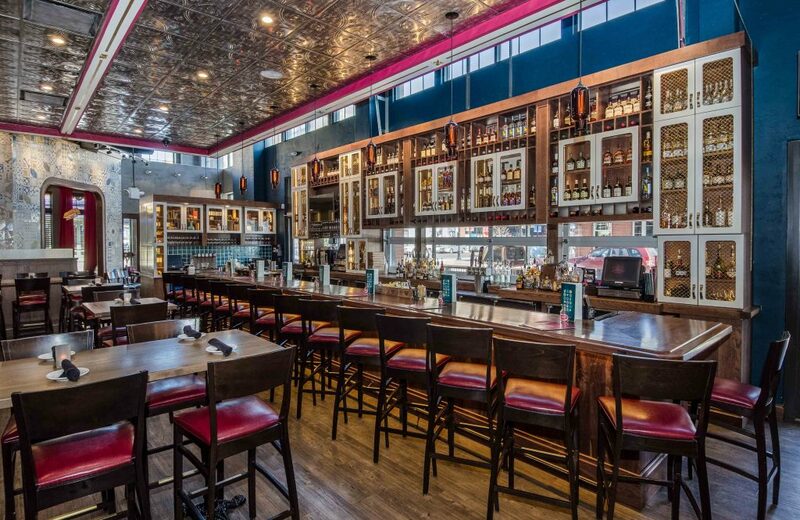 Click here for more information on private events & catering at Gaithersburg.